Imbabala Zambezi Safari Lodge. 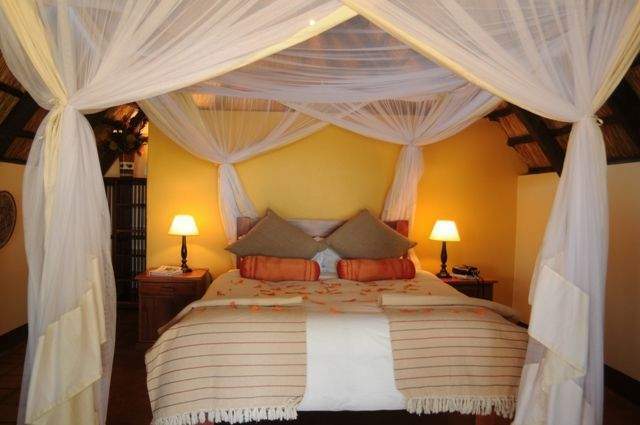 Affordable Safari's in Chobe. 2 Nights Full Board incl Flights. 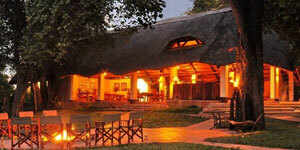 Imbabala Zambezi Safari Lodge first opened in 1988. 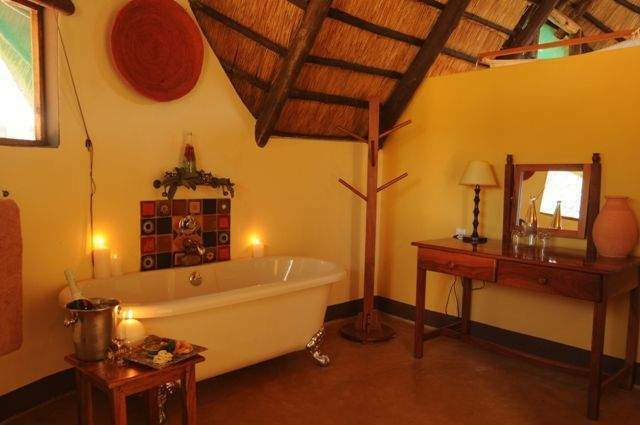 It has since been completely refurbished but has remained a small and intimate safari camp offering unpretentious true "African Safari Experience's. 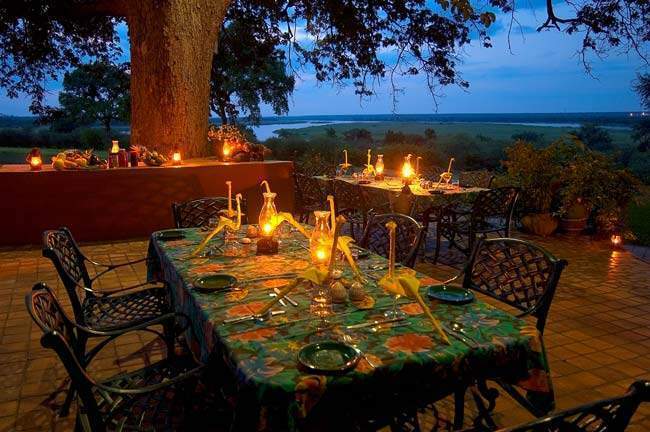 Situated on the banks of the Zambezi River in the midst of unspoilt wilderness, the lodge has 9 individual stone lodges which can accommodate up to 20 guests in total. 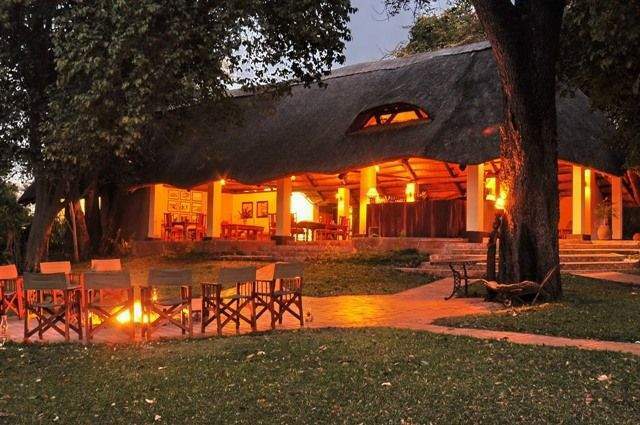 The main lodge features a lounge area, dining room and bar area, all of which are shaded by trees and offer great game viewing opportunities all year round. 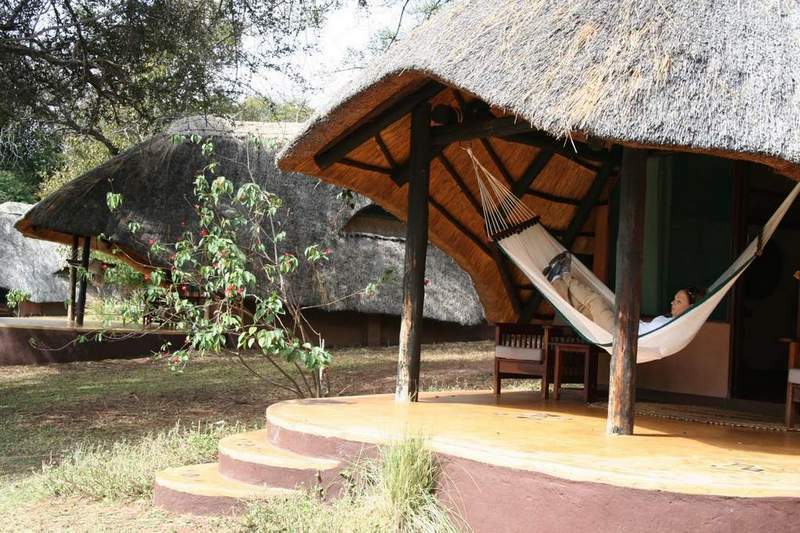 The Imbabala main lodge is a charming thatched structure, consisting of a lounge, dining room and bar area offering amazing views of both the river and the nearby waterhole. A swimming pool and al fresco eating area nestle under ancient trees. 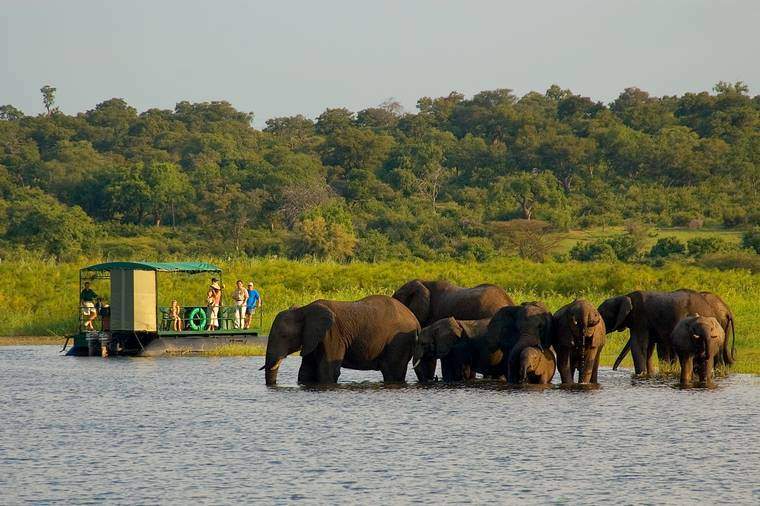 There are no fences to prevent animal movement, so expect to see game and wonderful birdlife along the river bank as well as in and around the Lodge. 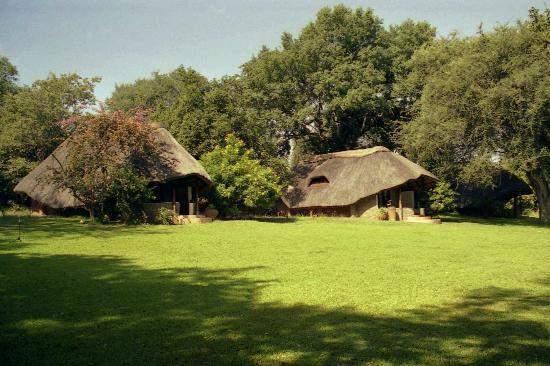 The lodge can accommodate up to 20 guests in individual stone lodges that are thatched. There are 4 double rooms, 3 twin bedded and 1 family room. 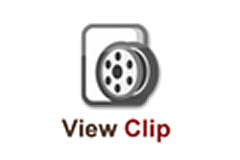 The double rooms can be converted on request as well as the twin bedded rooms. The family room can sleep four people. 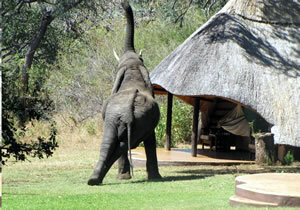 Each lodge has its own en-suite facilities and a large veranda with views of the mighty Zambezi River.